Melt butter in a large skillet over medium heat. Saute garlic in butter until tender, 1 to 2 minutes. Pour in the wine. Season with lemon pepper, mustard, and red pepper flakes. 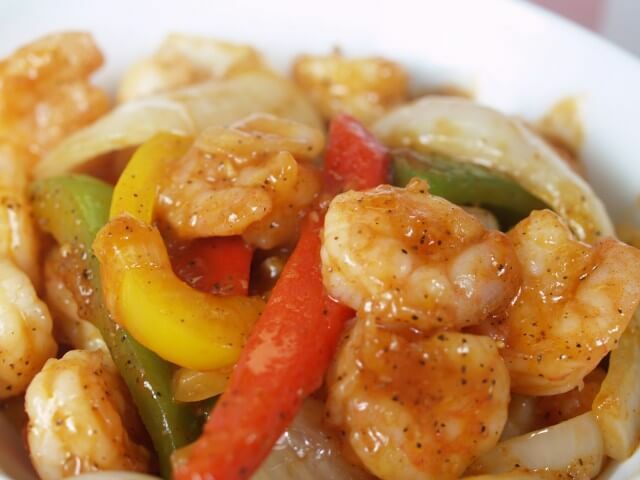 Stir in shrimp, and cook 5 minutes, or until shrimp is done. Sprinkle with chopped parsley. No comments for: "Lemon Pepper Shrimp with Mustard Recipe"